Over on the Derry~Londonderry~Doire crew supports site, Jon Shelley-Smith talks about why he is taking part in the Clipper Race. I had the pleasure of doing my Level 2 training with Jon, and will meet up with him and the rest of the crew in Cape Town at the end of this month. Crew Diary | My CV30. “Are you mad?” | derry-go-round (the world). Which way are we going? That way! 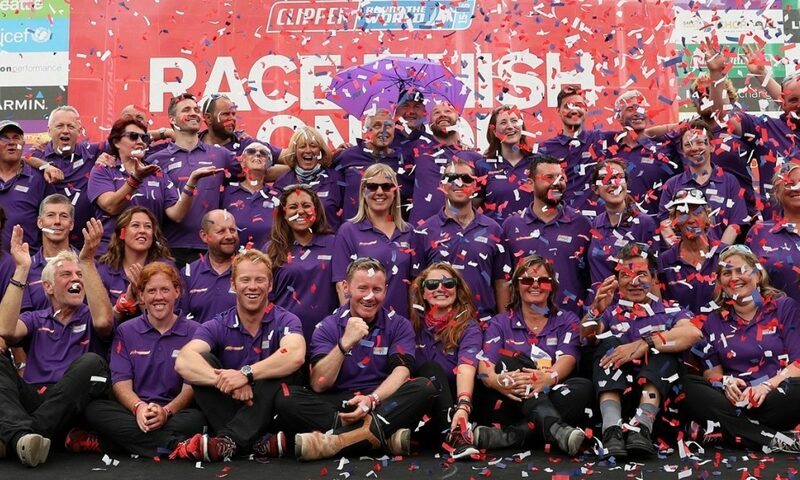 Clipper Race – Race 2 Day 6: Derry~Londonderry~Doire The Leader Of The Pack. Guess what song is going around in my head now! Looks like my fellow LePrixSeans on board the good ship Derry~Londonderry~Doire are working hard day and night to keep the boat moving fast towards Rio and have taken over the lead from Henri Lloyd. However, with the boats so close to each other and the Doldrums yet to be crossed, I am sure that leadership of the race will change hands a few more times before the fleets arrival in Brazil. Race 2 Day 6 Skipper Sean’s report has also be posted. And they are off! 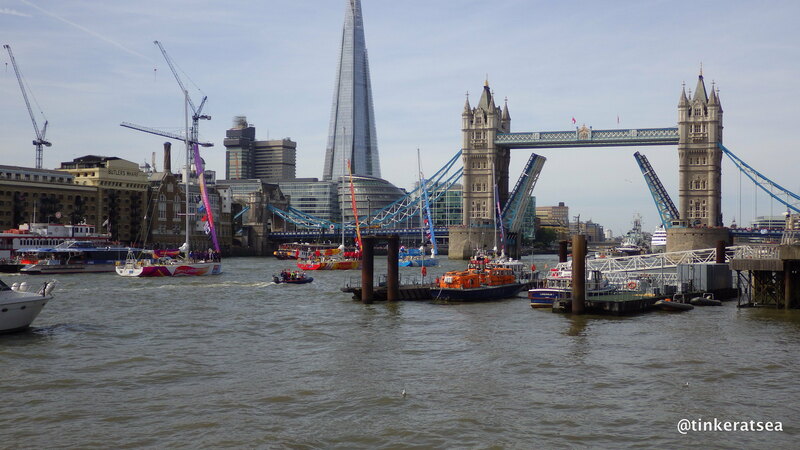 Race 2 of the Clipper Race started today, with all 12 yachts embarking on their first ocean crossing. Derry~Londonderry~Doire have had a great start, first to the windward mark and then have been leading the pack… but it’s still early days. The Bay of Biscay is looking like it will be a bit hairy, it is a pretty notorious area for bad seas. You can follow the race’s progress via the Clipper Race Viewer, which is now using the Yellowbrick Trackers on board – there is also an app for that!